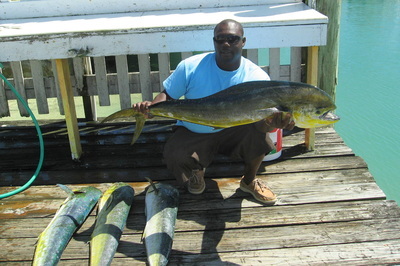 Beautiful South Eleuthera is home to world class diving and fishing from Cape Eleuthera to the Bridge. 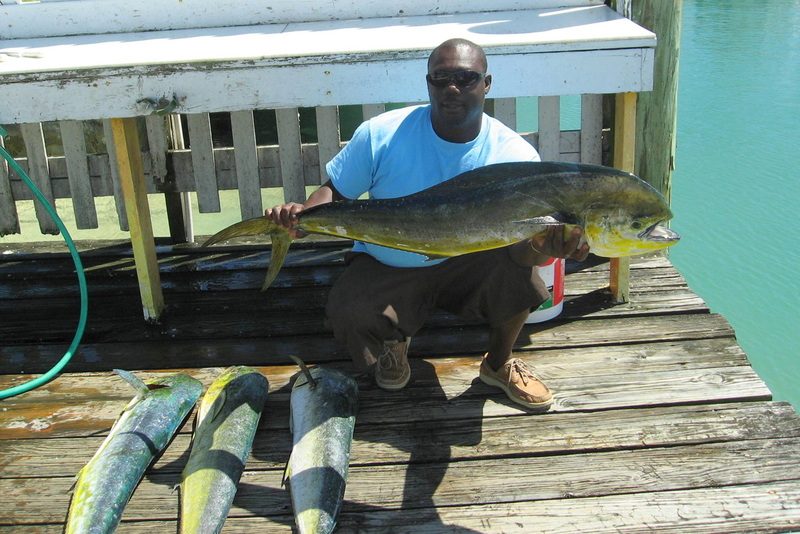 Miller's Dive Shop specializes in small customized diving and fishing tours tailored to your individual interests and abilities. 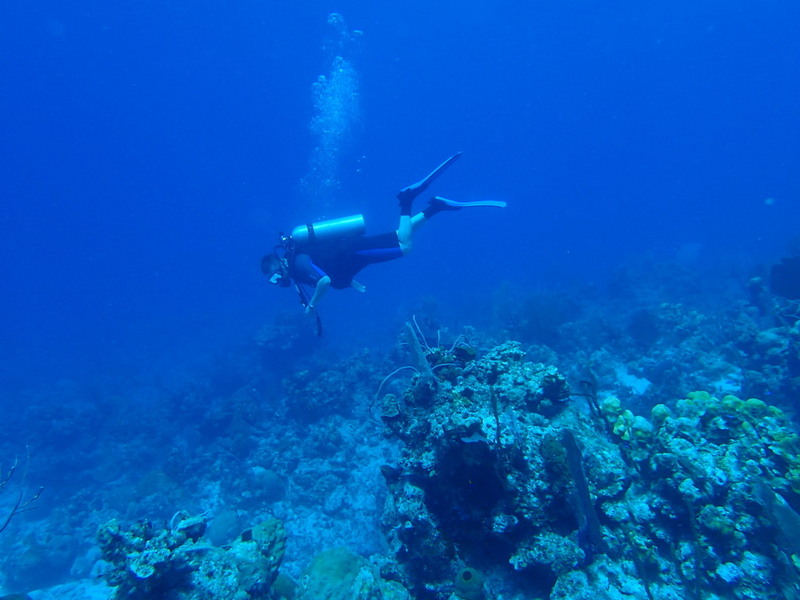 You can choose either a one or two tank dive to over twenty different sites including the Shark Site, The Cathedral, Hole in the Wall, Bamboo Point and the Boiling Holes. 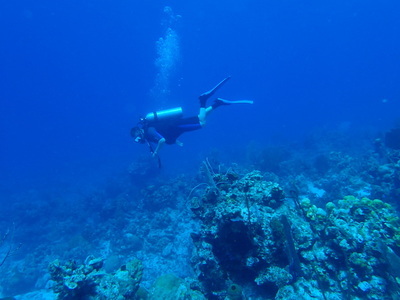 Dives vary between 30 and 120 feet. 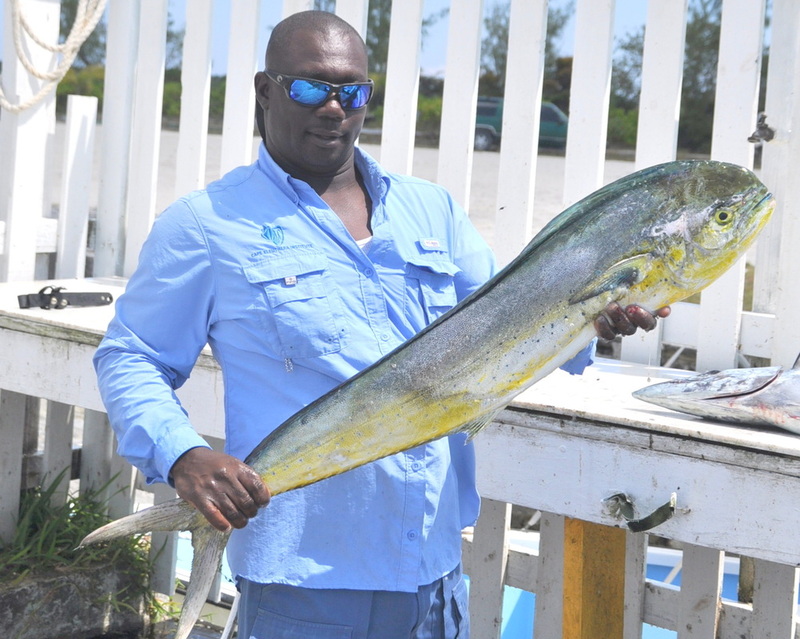 Fishing is spectacular between the Bridge and Bamboo point for Wahoo, Mahi Mahi and Tuna in groups of 4 persons or less for full of half days. 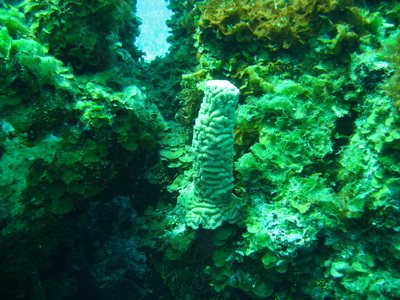 Snorkeling sites will amaze you with the hard and soft corals and schools of reef fish at dedicated snorkel sites. 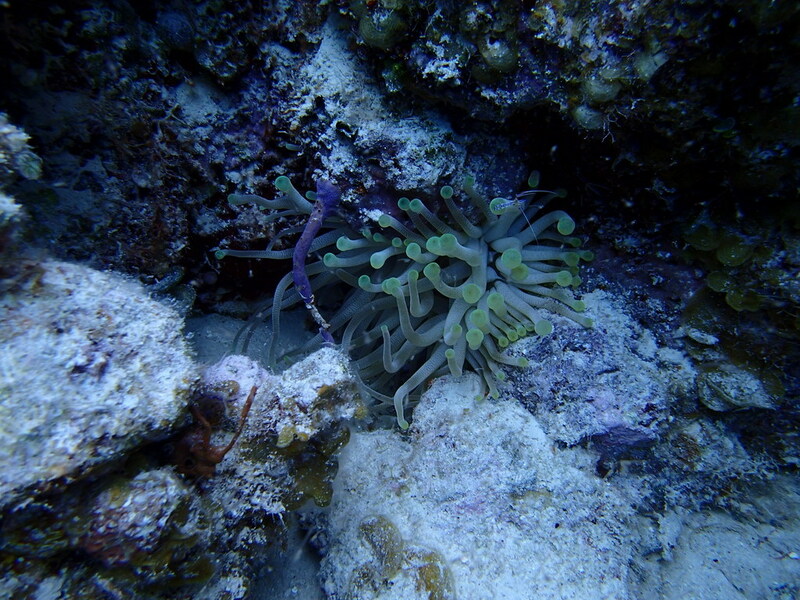 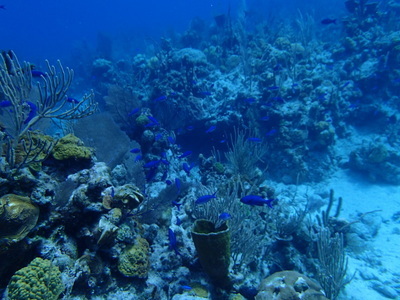 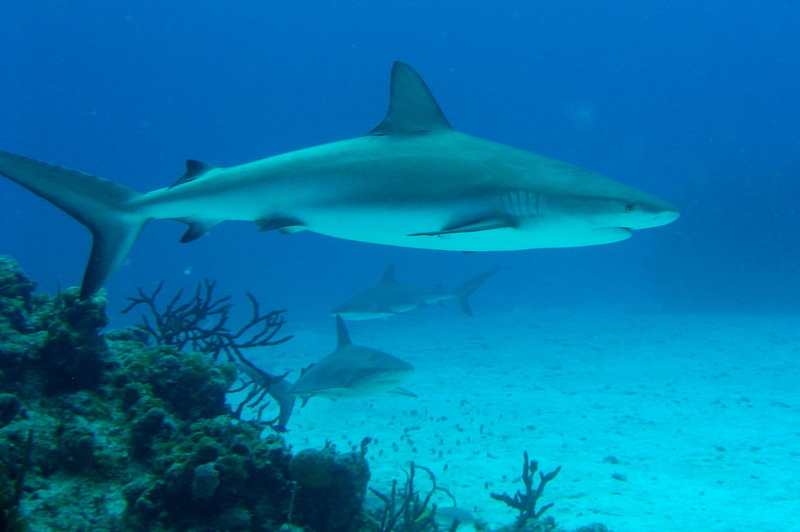 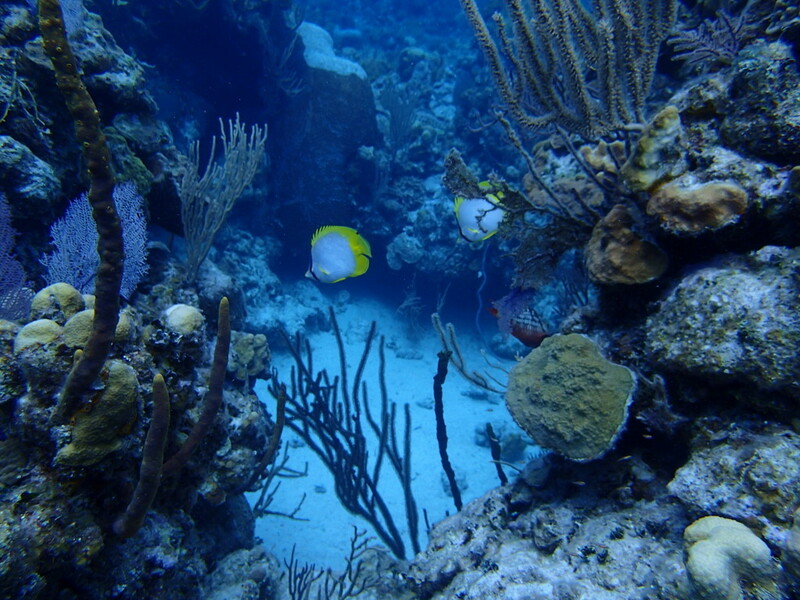 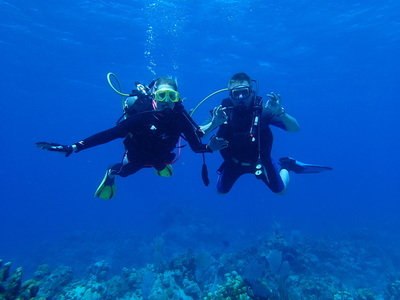 Depths are between 3 feet and 20 feet offering fun for the beginning or experienced snorkeler. 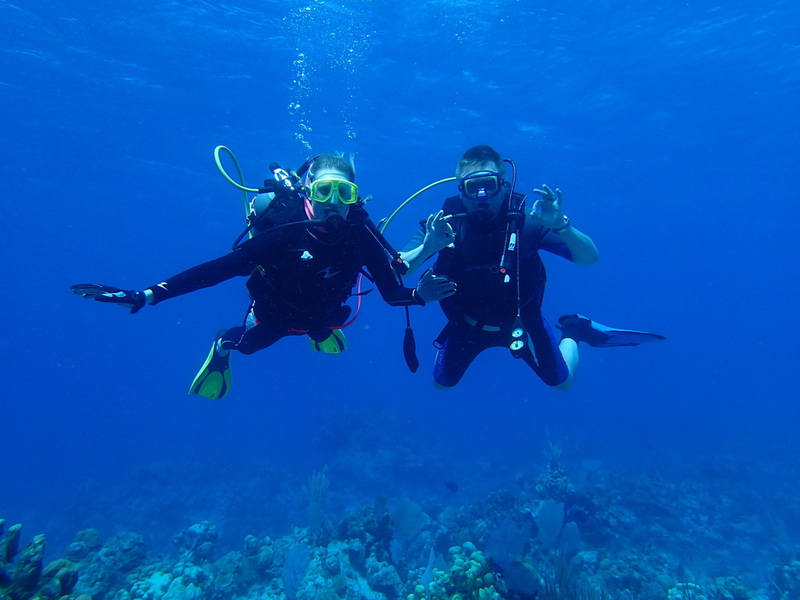 Make the most of your visit to Eleuthera with a Miller's Dive Shop adventure!